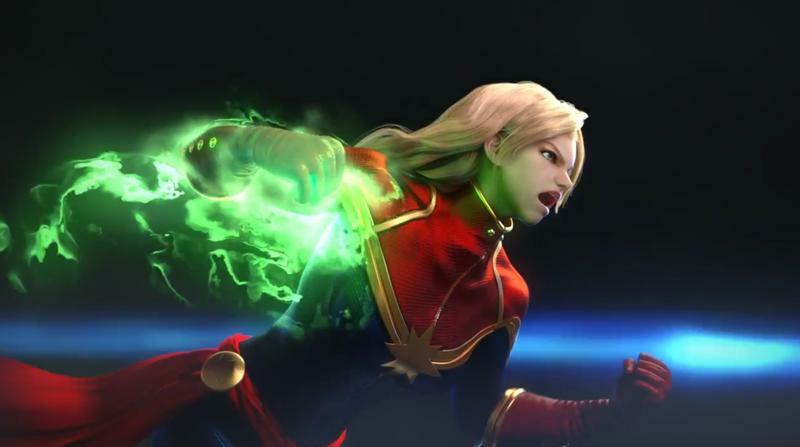 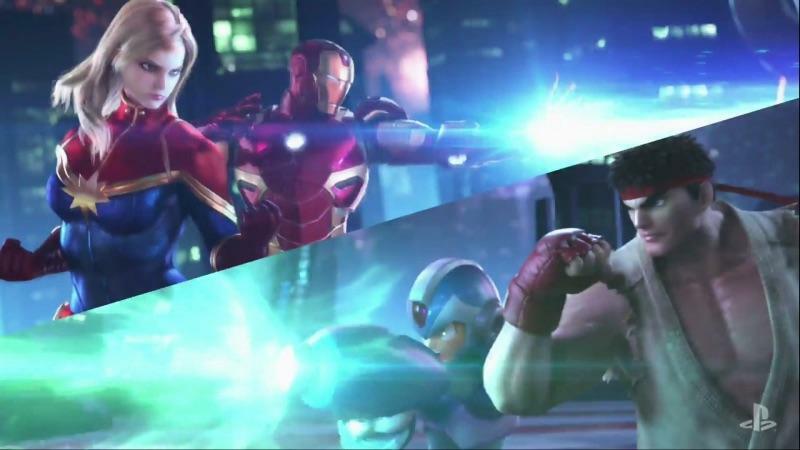 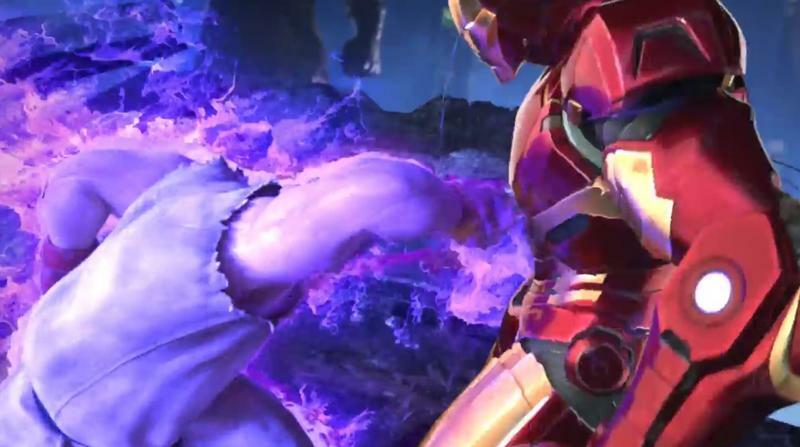 Marvel vs. Capcom: Infinite was officially unveiled during Sony’s PlayStation Experience on Saturday. 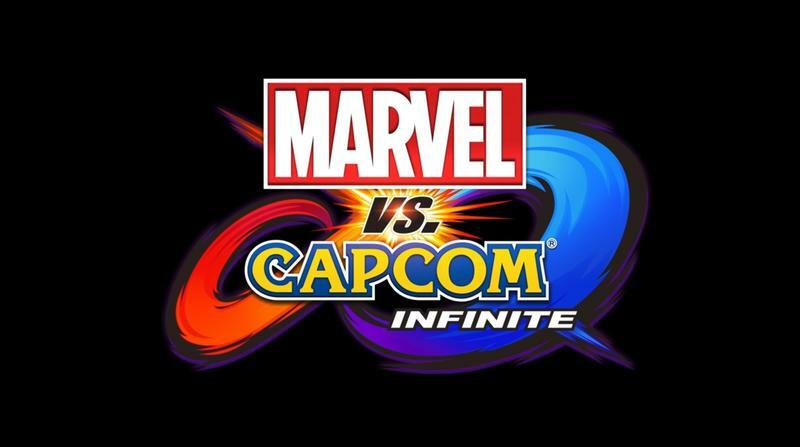 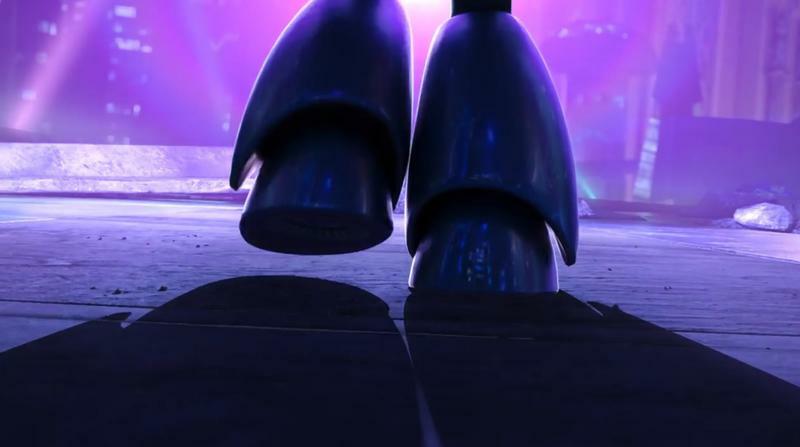 The game is coming in 2017. 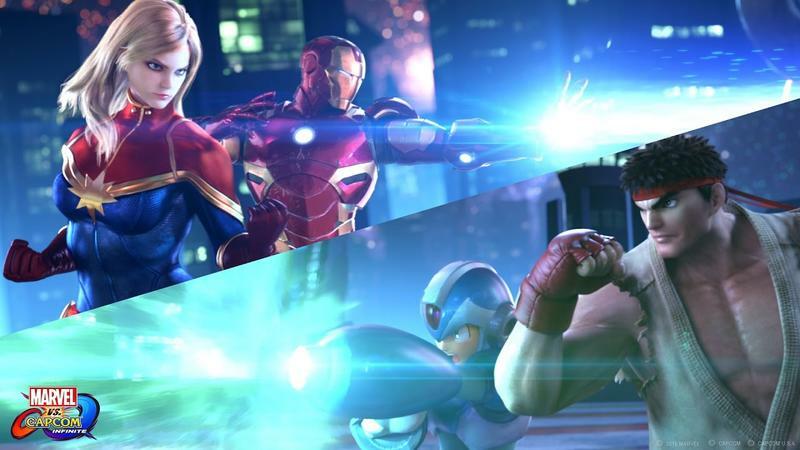 The last Marvel vs. Capcom game, Marvel vs. Capcom 3, came out in 2011, so it’s been a long time since there’s been an update. 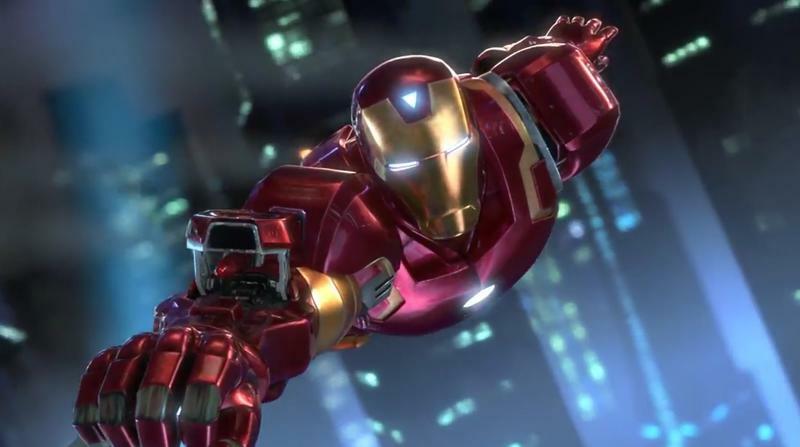 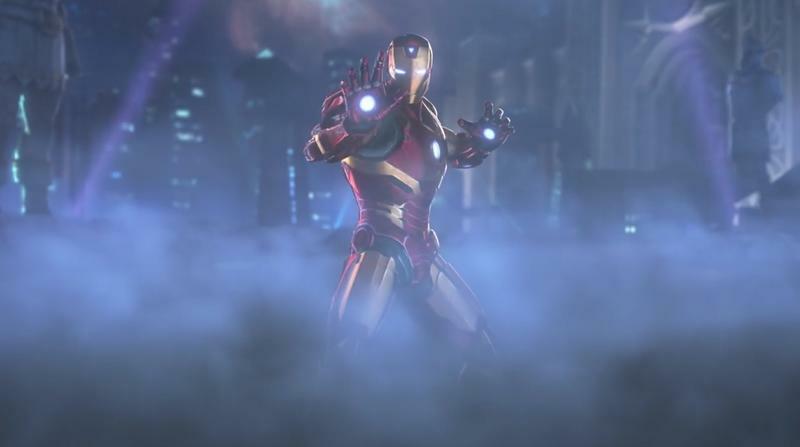 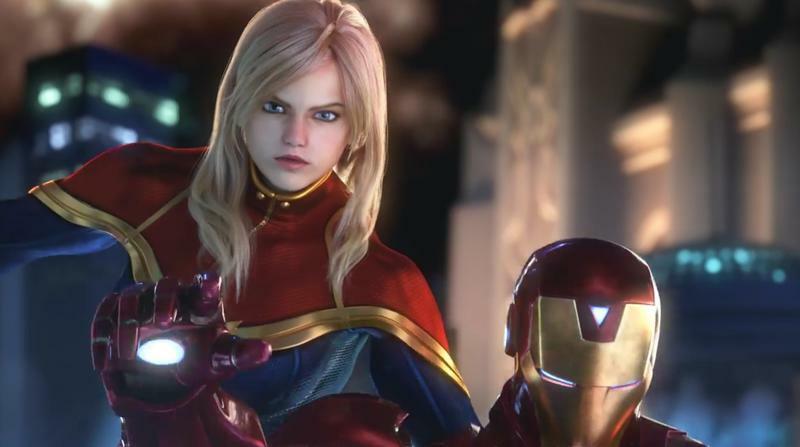 We have very little to go off of so far – we know the game will feature Iron Man and Captain Marvel from the Marvel side of things. 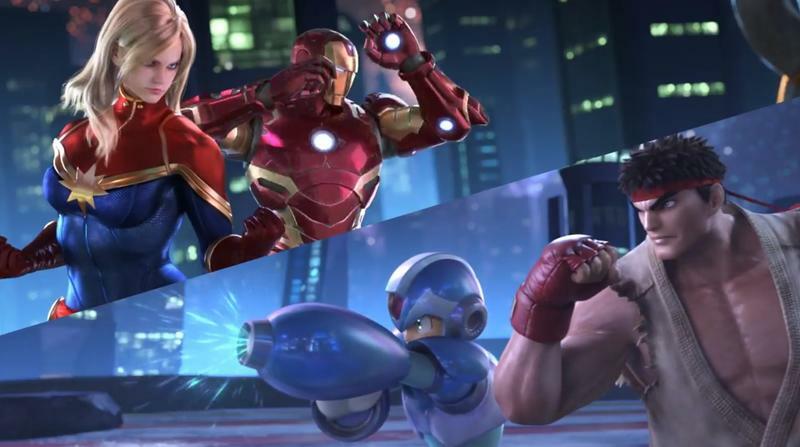 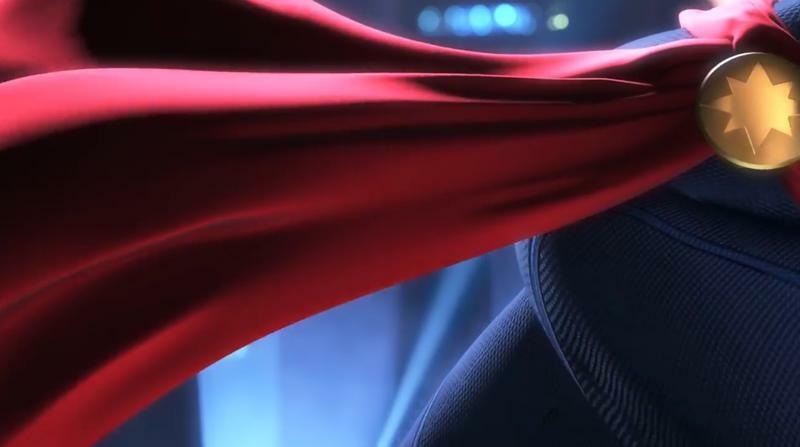 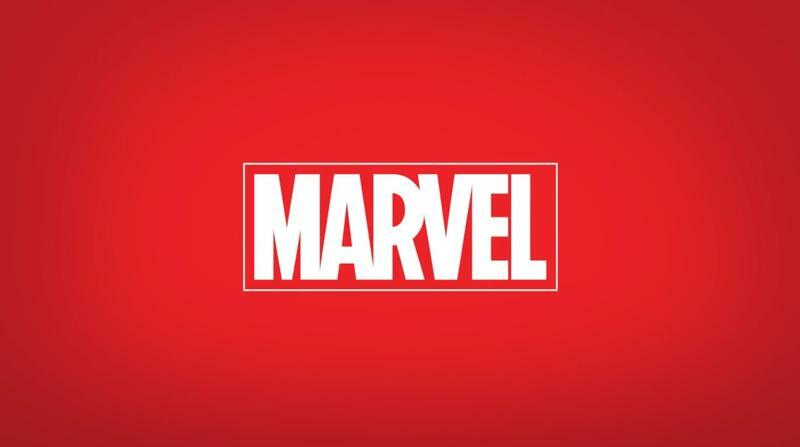 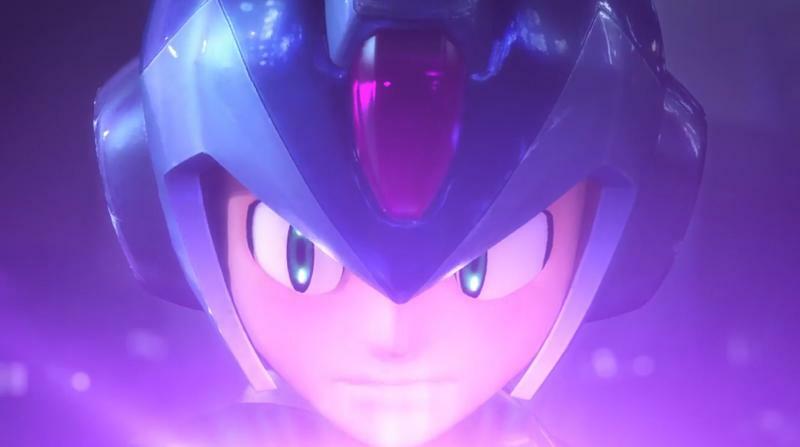 Capcom can throw in whoever they want from their side, but licensing Marvel characters is significantly more difficult these days thanks to the triple powerhouse of Marvel, Sony, and Fox producing an endless string of highly-profitable films based off the Avengers, Spider-Man, and the X-Men, respectively. 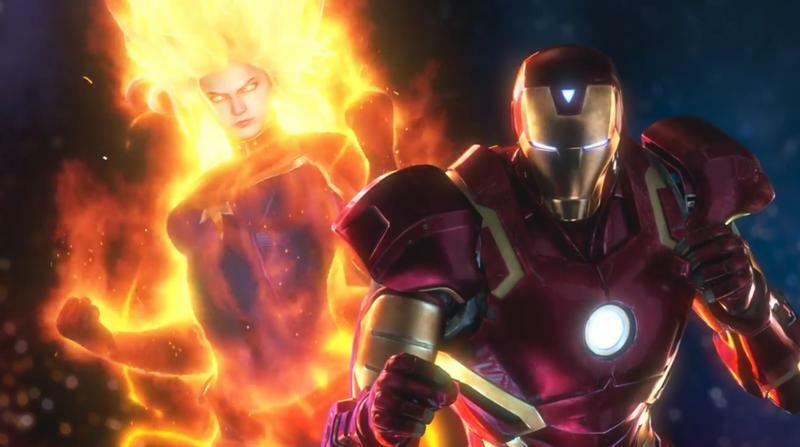 We’re not expecting to see the X-Men this time around, instead with an emphasis on characters Marvel has the full rights to. 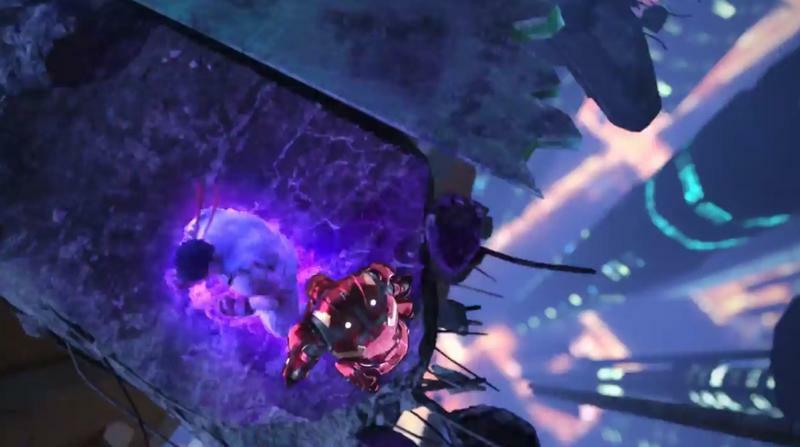 If the game is PlayStation 4-exclusive, the synergy of Sony working with Marvel may make a Spider-Man appearance a bit more likely. 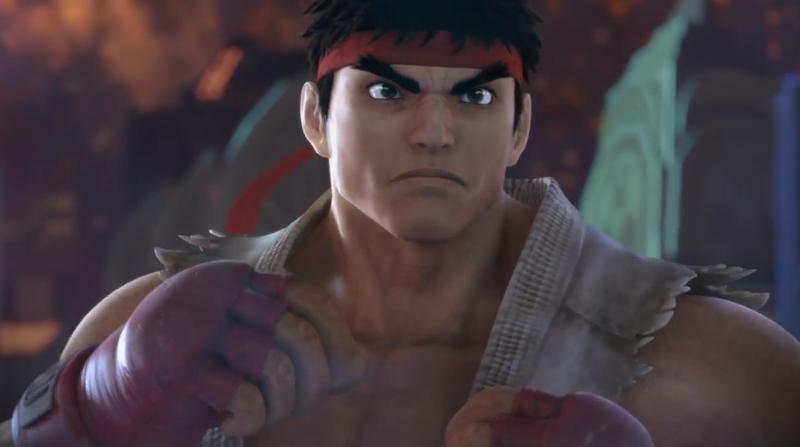 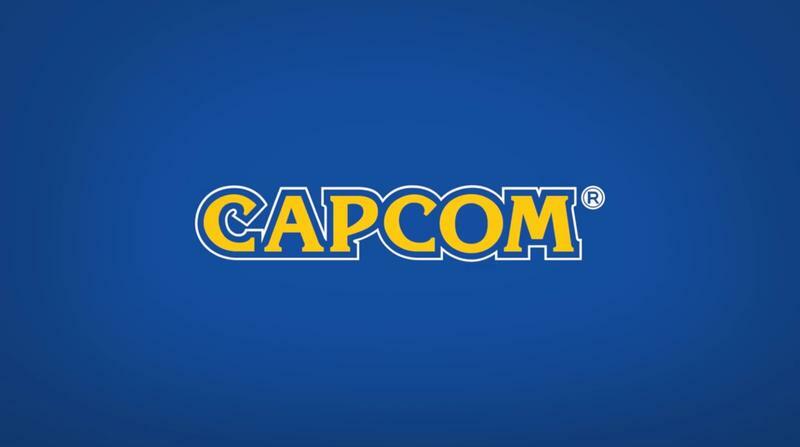 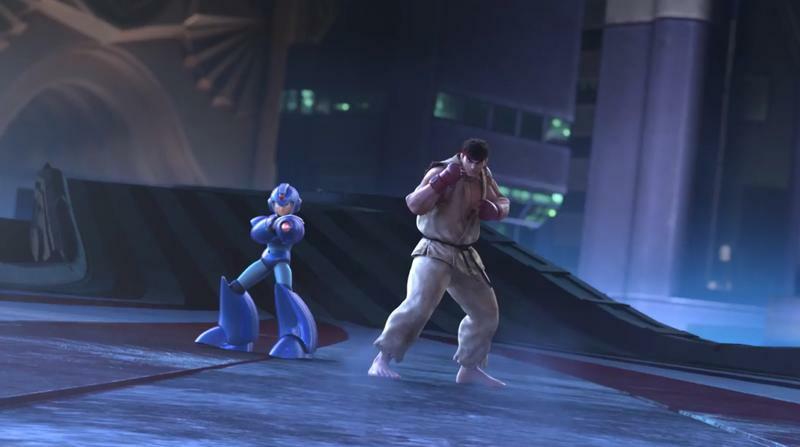 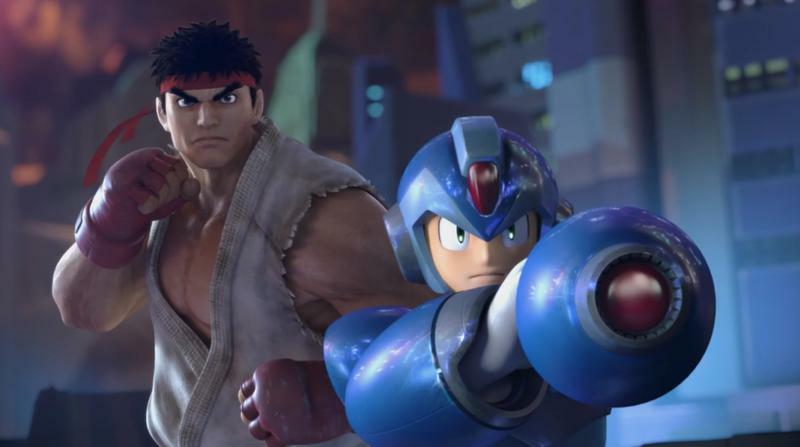 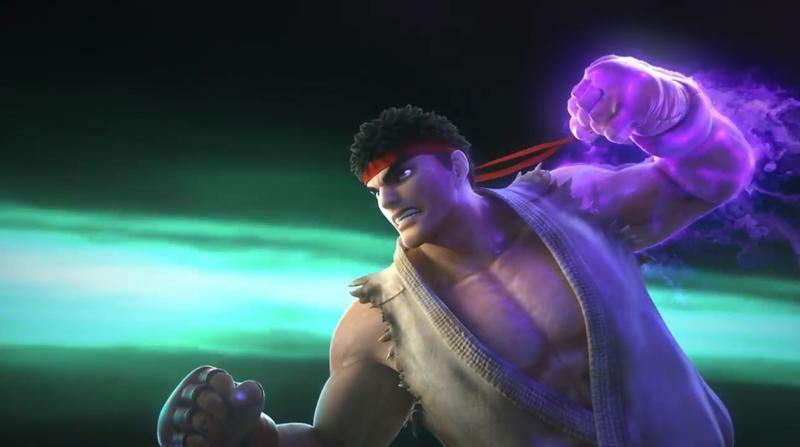 Capcom learned from Street Fighter V.
The game will include single-player Arcade, Training, and Mission modes and feature a “visually stunning and immersive cinematic Story Mode” according to the PlayStation Blog, suggesting that the company learned from the botched launch of Street Fighter V. Whether you’re playing the game for Capcom, Marvel, or competitive play, it looks like there’ll be something to chew on.